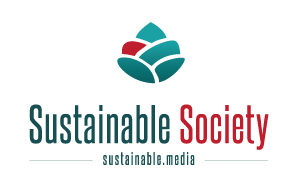 Defence bases and remote islands typically face issues of high power tariffs, freshwater scarcity and reliance on fossil fuels to provide power. 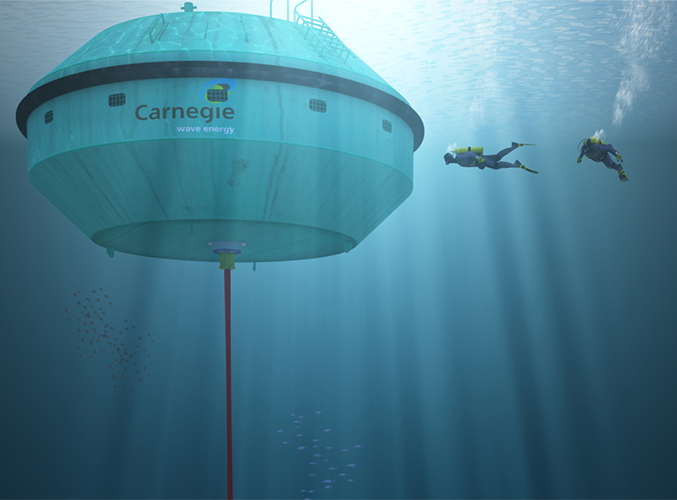 Carnegie’s CETO Wave Energy technology is capable of producing both zero-emission power and directly desalinated water. The Perth Wave Energy Project is the world’s first commercial-scale wave energy array that is connected to the grid and has the ability to produce desalinated water. The project will also deliver Carnegie’s first power revenues through the sale of green electricity to the Department of Defence for HMAS Stirling, Australia’s largest naval base located on Garden Island in Western Australia. The Perth Wave Energy Project utilises Carnegie’s 100 per cent owned and invented CETO wave energy technology. 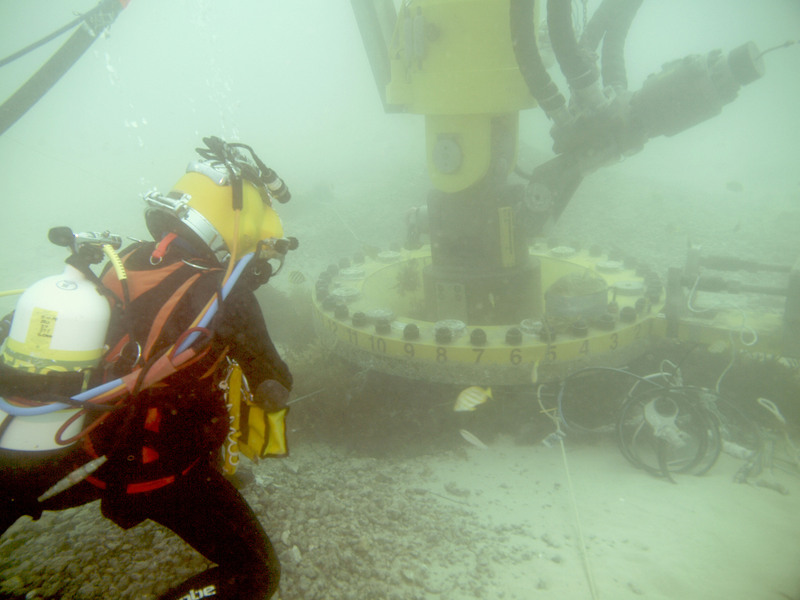 The CETO Unit, which consists of a fully submerged buoy (a Buoyant Actuator [BA]) that is tethered to a pump on the seabed, is used to harness the enormous energy present in the ocean’s waves. The CETO BA oscillates in harmony with the ocean’s waves, transferring energy through a tether (a marine grade rope) and causing a pump to extend and contract. The pump pressurises fluid which is then sent onshore through a subsea pipeline. Once onshore the high-pressure fluid is used to operate an off-the-shelf hydroelectric power plant. The resulting low-pressure water is then returned offshore in a closed loop system. In addition to producing zero-emission power, the CETO technology is capable of producing direct desalinated water. The high-pressure water created by the CETO Units can be used to supply a reverse osmosis desalination plant, replacing or reducing reliance on greenhouse gas-emitting, electrically-driven pumps usually required for such plants. The power produced by the Perth Wave Energy Project is clean renewable energy that reduces the reliance on fossil fuels. This clean energy is purchased by the Australian Department of Defence, as part of a landmark power purchase agreement. It is generating Carnegie’s first revenues and is a significant step forward in commercialisation of the CETO wave energy technology. The agreements signed between Carnegie and the Australian Department of Defence also highlight the growing interest of international defence organisations in increasing their renewable energy mix and improving energy security. 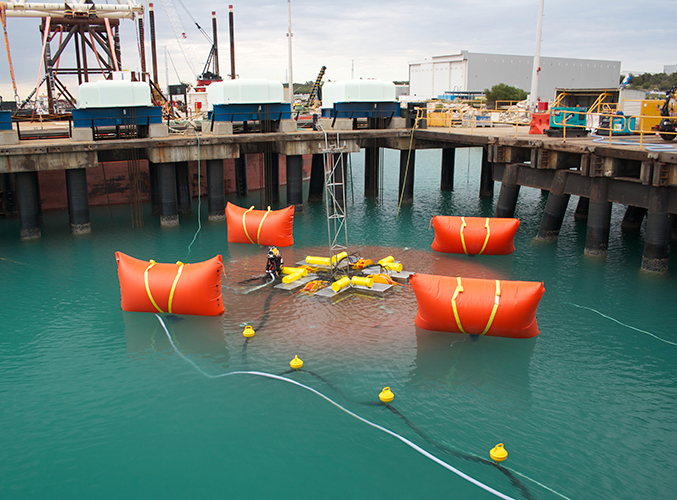 The Perth Wave Energy Project is the world’s first grid-connected commercial scale demonstration of Carnegie’s CETO technology. This is an important step towards unlocking the vast potential of wave energy in Australia and internationally. 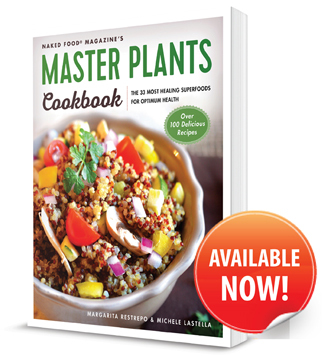 Next : September & October 2015. Is This Really A Usual Period?